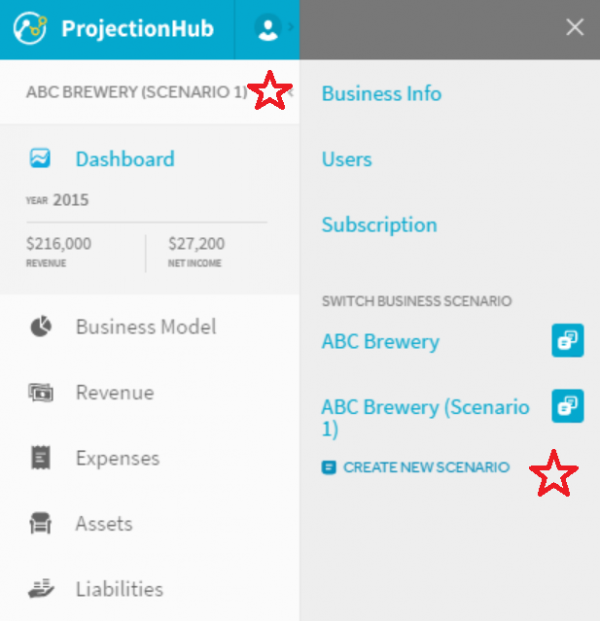 You can now easily create multiple scenarios for your business and save yourself hours of work. 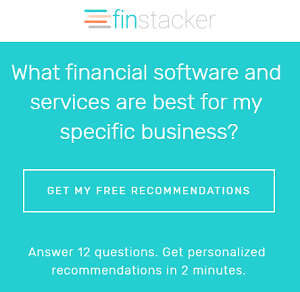 You can create up to 5 scenarios for your business. You can toggle back and forth between scenarios and edit various scenarios by clicking on your company name and then clicking on the scenario you want to work on.